Camp Mariposa South Bend is a year-round addiction prevention and mentoring program for youth affected by the substance use disorder of a family member. Children and teens attend transformational weekend camps four times year. Youth ages 9-12 participate in fun, traditional camp activities combined with educational and support sessions led by mental health professionals. Teens are given a unique opportunity to continue their involvement in Camp Mariposa as Junior Counselors. Camp Mariposa builds knowledge, life skills, confidence and provides an opportunity to connect with peers and caring adult mentors. Additional social activities are offered for youth, alumni and their families throughout the year. 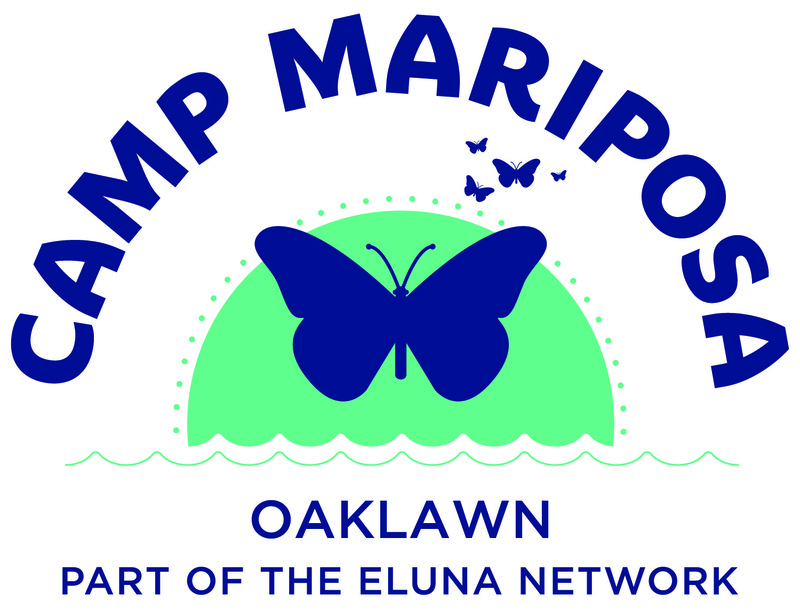 All Camp Mariposa activities are provided free of charge for students and is financially provided by the Oaklawn Foundation and the Eluna. Youth who attend Camp Mariposa learn coping skills that build resiliency and ultimately break the intergenerational cycle of addiction. This award-winning program is offered in partnership with youth-focused organizations in communities across the country. During the camp weekend, mentors join Oaklawn Children’s Intensive Services staff on-site for the entire weekend and are responsible for campers assigned to them at all times. Mentors provide a positive, fun, supportive and energetic atmosphere for campers. They participate in sharing activities, eat meals and share a cabin with their assigned campers. Mentors also participate in group activities with youth and their families between camp sessions. Eluna is a public, 501(c)(3) non-profit with a mission to support children and families impacted by grief or addiction. Founded in 2000 in Seattle by former MLB pitcher Jamie Moyer and child advocate Karen Phelps Moyer, Eluna was originally called The Moyer Foundation and launched a series of programs supporting thousands of children and families annually at no cost to them. Camp Erin® is the largest national network of grief programs for bereaved children and teens, Camp Mariposa® is a national addiction prevention and mentoring program for youth impacted by a family member’s substance use disorder, and the Eluna Resource Center offers online tools, local referrals and personalized phone and email support for families experiencing grief, addiction and other related issues. For more information, please visit elunanetwork.org.